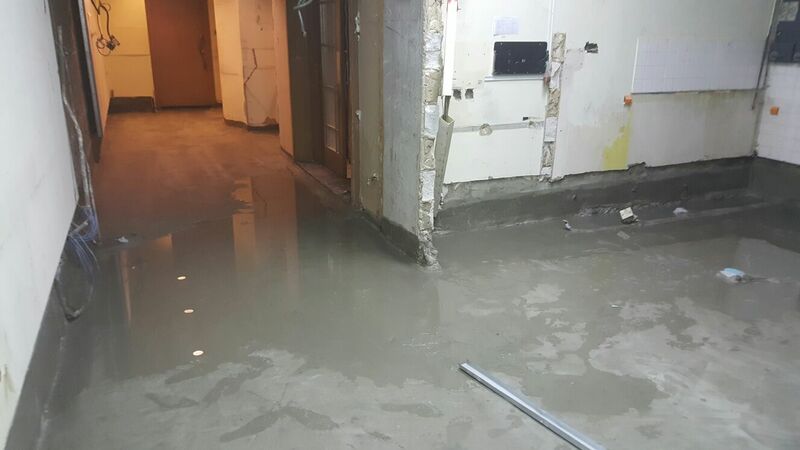 We specialize in providing advises and solutions for any waterproofing works. 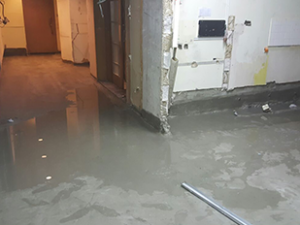 We understand the importance of waterproofing works to a building as it causes great problems to users in a building when it fails. 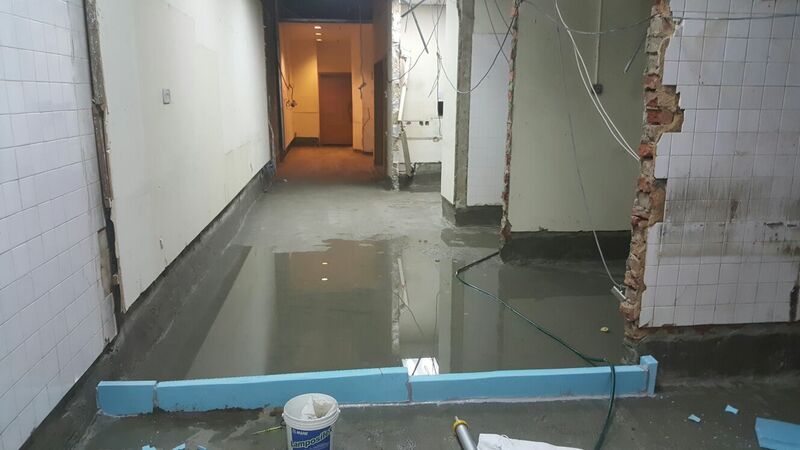 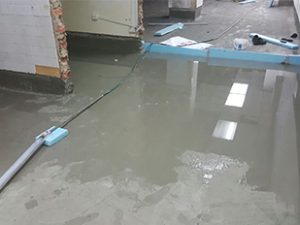 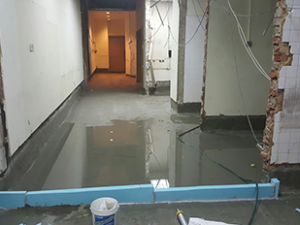 We are able to carry out extensive investigation on waterproofing issues on any type of buildings and provide the most suitable method of waterproofing and application. 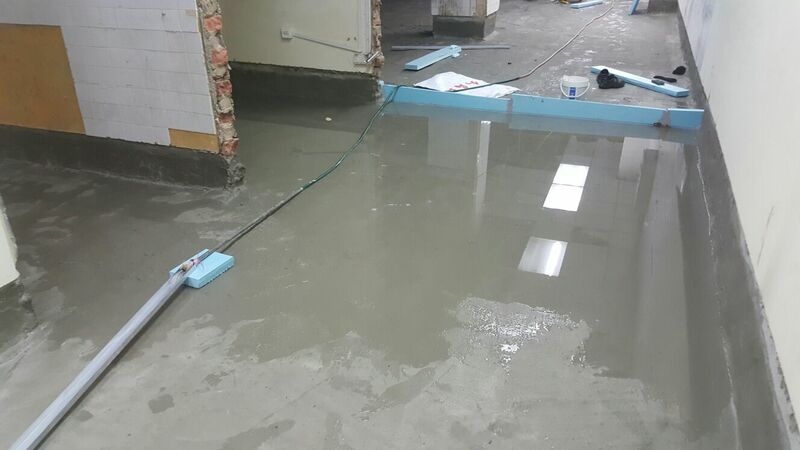 By doing so, clients can save time and costs in looking for consultant and applicator separately.